From ancient, rugged look to a midcentury modern design, the warmth and coziness of wood comes out in ways which stuns everyone. There is something absolutely graceful about paneling pine which brings the best out of any space and sets the perfect tone. 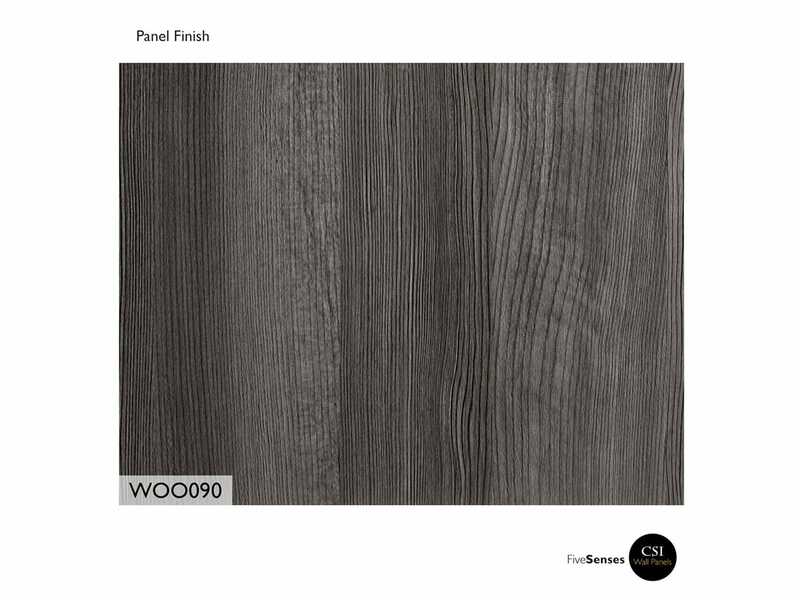 And if you’re looking to introduce the magic of pine interior walls in your home or commercial setting, then have a look at our Flakeboard WF377 - Pewter Pine. A great way to bring stunning architectural details to any space, these TFL pine paneling are phenomenal and will make your space look more charming and cozy. 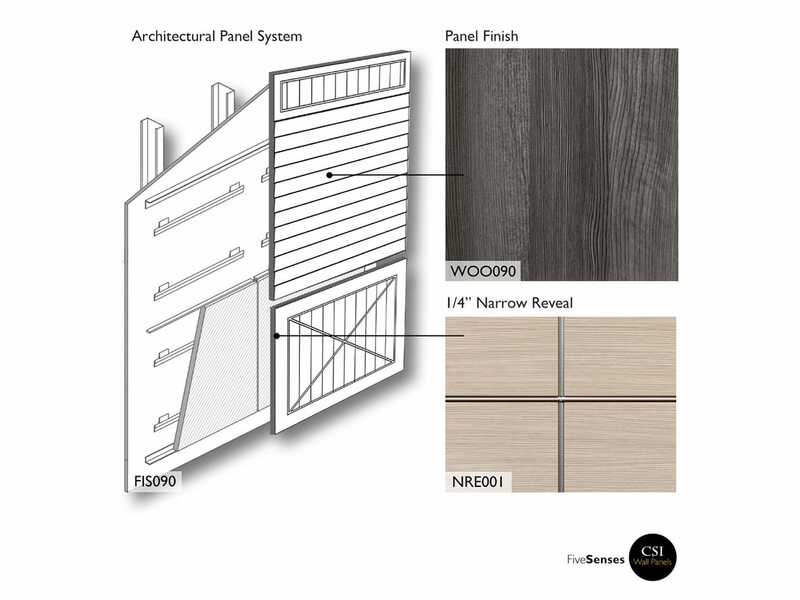 Available in a range of colors, sizes, styles, finishes and patterns, these panels are suited for installation in any room. Created using premium quality materials, our decorative pine plank ceiling are sleek, clean and absolutely lightweight. Easy to use, clean and maintain, they are inexpensive and will add a traditional appeal to any setting.